The rural city of Aso — source of much of Mellow Monk's green tea — has its own Web TV channel. The audio and text is in Japanese, but visual treats abound, too, such as Mt. 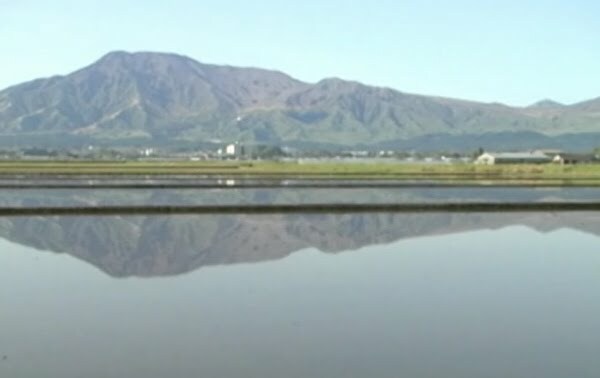 Aso reflected in flooded paddies at rice-planting time. Majestic Mount Aso, the geographic and spiritual heart of the Aso region.